Guest check-in’s jumped to the front of my mind again today. Marriott now offers the option to bypass their front desk with a mobile check-in app. 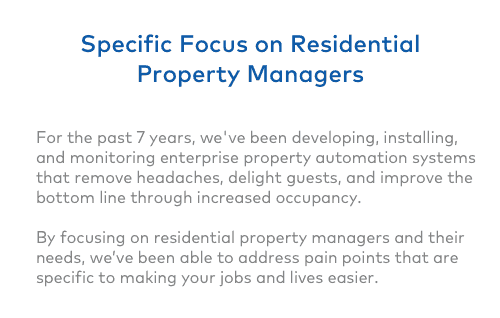 Hotels are a HUGE vacation rental competitor, right? If Marriott is allowing mobile check-in, how long until other hotels jump on this much-needed trend? My guess is not long. So what does Marriott know that you don’t? You know your guests well. How do you think your guests feel about your check-in process? I admit that I don’t know your guests. But I know the answer to this important question. Your guests hate your check-in process. It’s that simple. Your guests want to start their vacation ASAP. And they want convenience…we all do. Sure, it’s nice to say “hi” and shake hands with your guests at the check-in office, but if you put yourself in their shoes, do you really think they want to go to the check-in office? Your guests want convenience just as much as you. And by the way, the customer is always right. 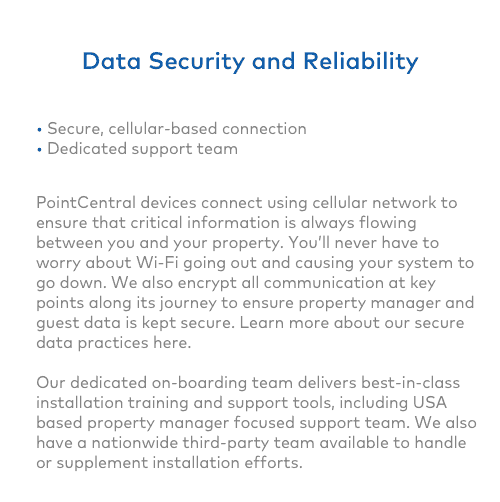 So, why is the vacation rental industry stuck on the idea of FORCING guests to check-in at the office? Keys: Those darn “hard” keys! You have to hand out your keys, right? Yikes! As an industry, we need to get rid of those hard keys once and for all! 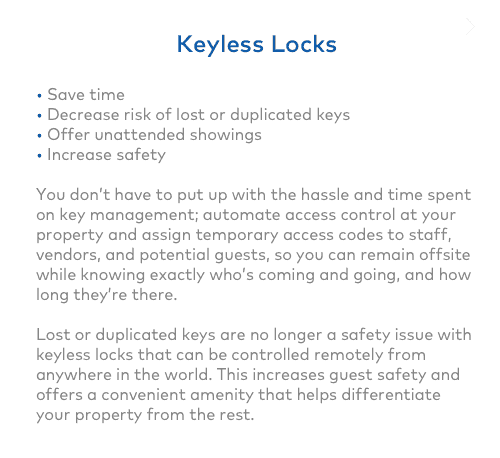 I’ll let you jump over to my Vacation Rental Security Issues post to delve into that topic. 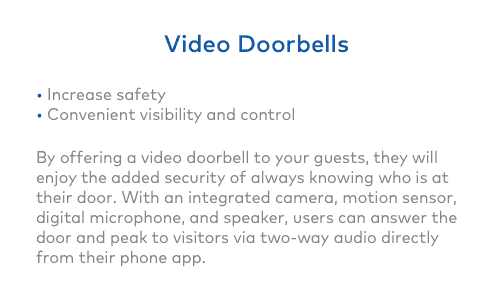 At the end of the day, the VR industry cannot be taken seriously if there is a HUGE – dare I say monstrous – security risk like mechanical keys and no tracking of who accesses the home. Confirmation: You need to know the guest has arrived. This makes complete sense. You want to know your guests are at the house, and it would be nice to know they aren’t a group of underage party animals. There’s gotta be a better way to confirm arrival though, right? Do you really want to aggravate your guests before they even see the house?! I’ve witnessed the (sometimes angry) mob scene at the VRM office on check-in day. It’s a pretty intense experience. Guests, frustrated from hours traveling in a jam-packed car, want nothing more than to start their vacation. Except we make them stop ONE MORE time to get their key…and wait in line…while the rest of their carload sweats, sticking to the car seats, growing more anxious by the second. Yeah, not the best experience to start a great vacation. I wonder why we put ourselves and our guests through these points of friction when there is a much more enjoyable alternative. 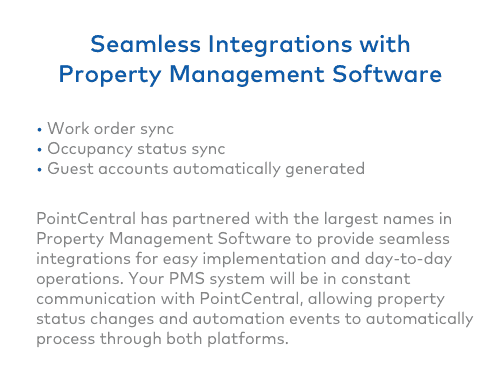 PointCentral property automation allows you to eliminate the need to check-in altogether. Send the guests directly to the house, and the first time the guest uses their code to open the door, you get notified of the check-in. Hotels are making the move. Check-ins NEED to be thing of the past. PS: While we’re at it, how about a remote checkout from the lock too?! Bam! Vacation Rental 2.0 has arrived. From 2 Central: Having the coded lock on the door and being able to show up late and go strait to the house without any stops is great! From 28 Topflite: I loved being able to enter the rental home directly using the PIN pad on the lock and not having to go to the lodge and wait in line, etc. From 16 Que Ln: I liked the new “PIN” system for the house negating the need to come to the lodge. 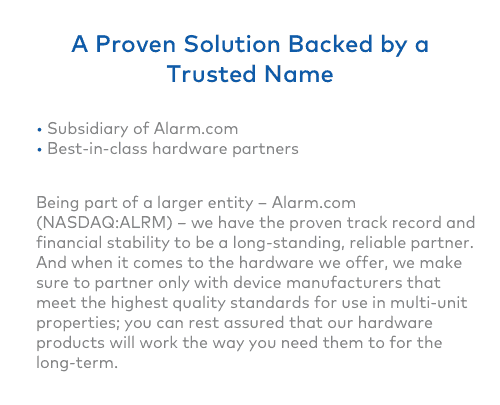 From 1 todd: The new keyless system worked well for our family. It was nice to be able to go to the home directly without stopping to register. Leaving the house was very simple process as well. From 2 Klamath: We liked proceeding directly to rental to check in. 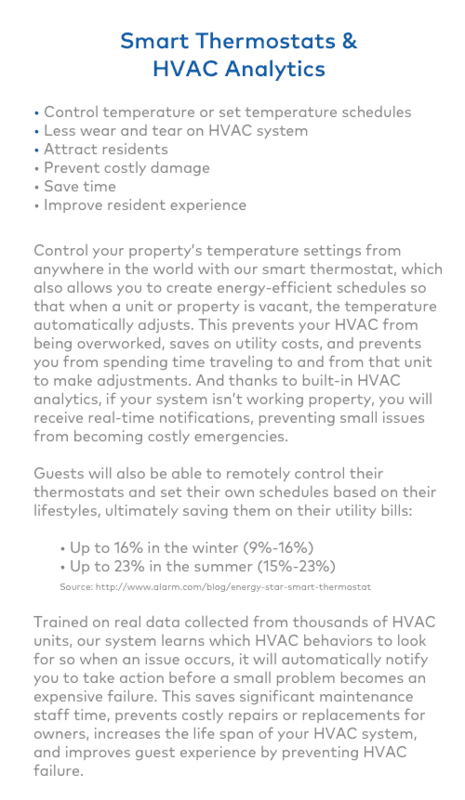 I think it’s safe to say guests dig the PointCentral smart home control system. Previous PostVacation Rental Insurance: Where Does Coverage End & Liability Begin?